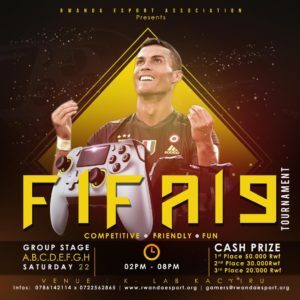 Rwanda Esports Association aims to develop, promote, supervise the practice of electronic sports in a spirit of equity and human fulfillment, in keeping with the values ​​and the fundamental of Olympism. The association wishes to represent the common interests of the amateur world, the professional world as well as the economic agents of the electronic sports sector. We hope to use Esports as a tool to tackle youth socioeconomic issue and lift Rwandan youth by proving career paths for them. 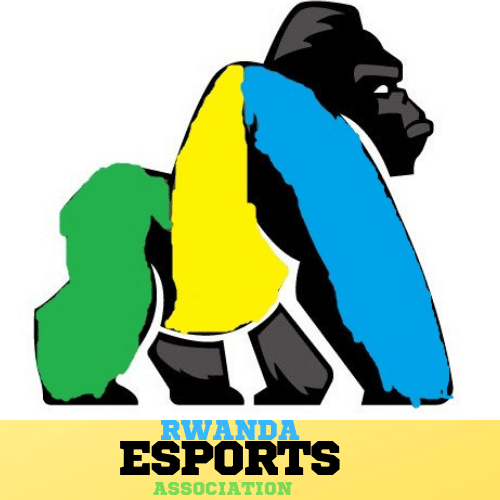 Rwanda Esports hopes to help educate the masses – including parents, teachers, media and government Schools the benefits of Esports.Colleges and universities are starting to take notice of the needs of this industry. Some have started to introduce Esports modules into their courses, including establishments in Sweden, South Korea,Canada ,South Africa,the US and others.